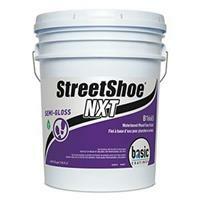 Street Shoe NXT is a 275 VOC, LEED compliant, two component finish available in satin, gloss, and semi-gloss. XL Catalyst included.  StreetShoe NXT Waterbased Wood Floor Finish with XL Catalyst is a waterbased system formulated especially for high traffic wood floors. It provides a clear finish that remains unmatched in performance and durability. StreetShoe NXT contains special UV inhibitors that provide even more protection for your floor from the sun’s harmful rays.